A diagnosis of cancer is a challenging time for the individual as well as their family and friends. Quick decisions often need to be made around surgery and post-operative treatments. Yoga and meditation can offer great supportive tools when going through and beyond these times. What is Yoga & Meditation for cancer support? Yoga & Meditation for cancer support sessions offer a various array of tools, techniques and gentle physical exercises to provide support to cancer patients and people living with cancer whilst they go through the physical and emotional challenges that they are faced with during a diagnosis, the treatment phases and life after cancer. Yoga & Meditation can become an integral part of an overall healing program for cancer alongside Western medicine. We customise our sessions and offer support to the family, friends, or primary carers who may join the Yoga & Meditation sessions at times, or set up their own. We also offer specific Breast Cancer support programs. Click here to read more about our breast cancer support programs. We recommend individual private sessions for people going through or living with cancer* where we can develop a practice adapted to the specific needs of each individual. Our sessions are offered at any one of our clinics with the option to also travel to your home. Attendance to our Group Yoga Classes are also possible. Please enquire further. 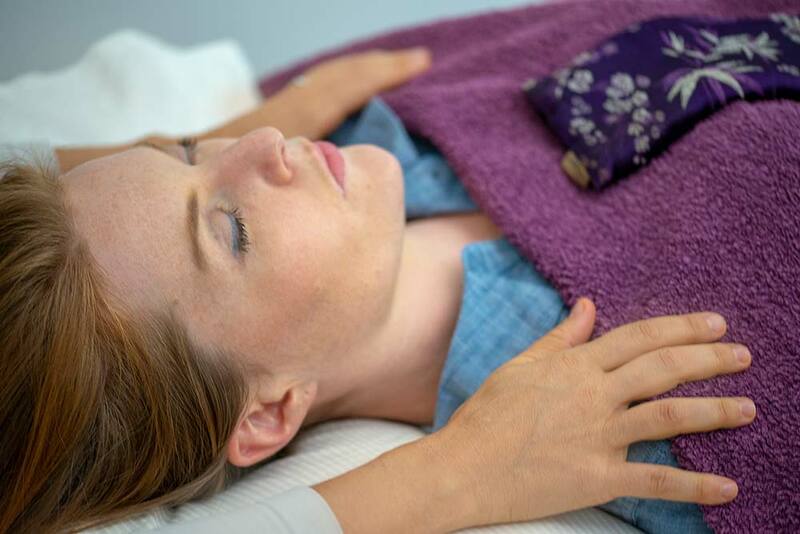 We also offer Esoteric Healing, Esoteric Connective Tissue Therapy and Massage Therapies for those wanting or needing further complementary support to their yoga/meditation program and conventional treatments. *Clearance from a medical practitioner is required prior to start a yoga & meditation practice. Alexandra Plane started to get more intimately involved with the disease back in 2004 when her father and then her step-mother were diagnosed with cancer. 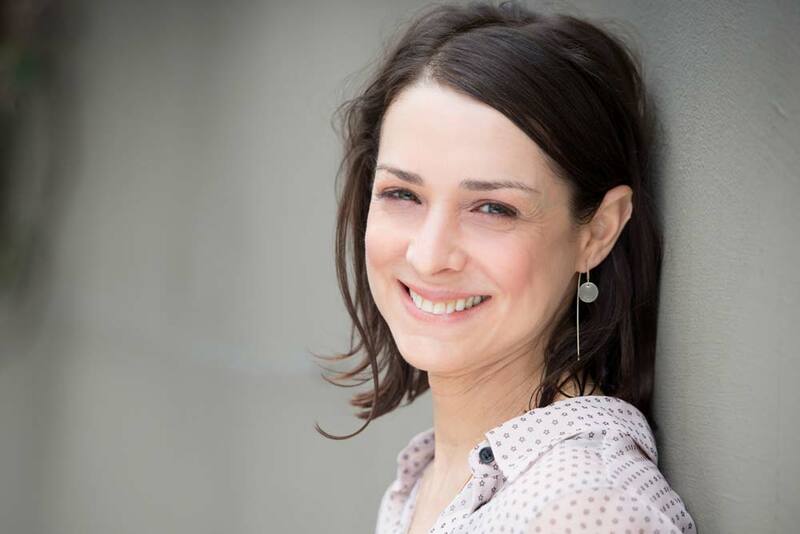 She can see how a true and individualised yoga & meditation practice can deeply support people living with the disease, as well as their family members or carers. 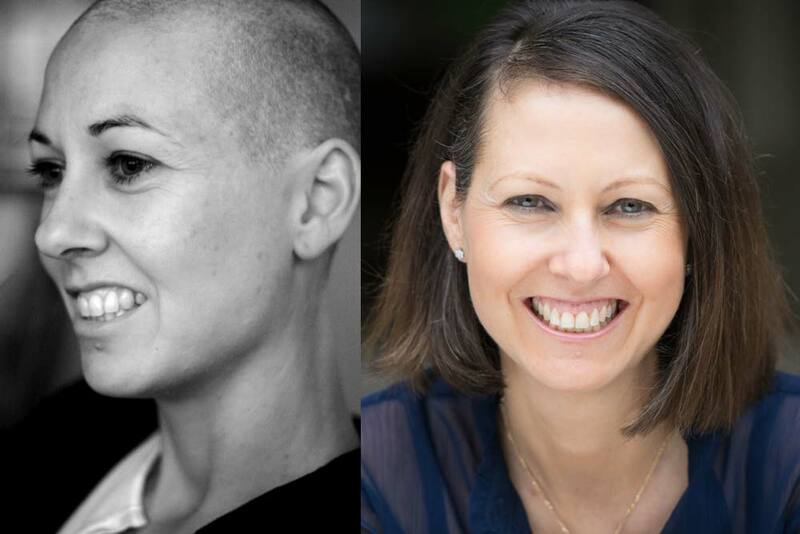 We offer Yoga & Meditation for cancer support sessions from our clinics in Northern Beaches (Balgowlah), Cammeray (Lower North Shore) and Balmain (Sydney Inner West), or we can travel to you.